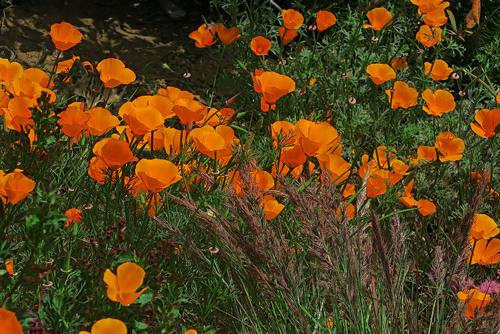 A gift Membership is a unique way to support the Regional Parks Botanic Garden and give a meaningful gift to a native plant lover or introduce a friend or family member to this special place. Gift Memberships are available in all categories. Join us today, click HERE to download a printable Membership form or JOIN NOW online! For more information about becoming a Member, contact the Friends at (510) 544-2220 or Membership@ebparks.org.